Have you a dream of owning your own business with an income that will support you and your family the way you want. Or have you reached a point in your life where you're ready to sell your business, providing you're able to leave it in capable hands. Are you equipped to achieve either milestone? We want to help you get there. Helping others buy and sell businesses is what we do. And we're darn good at it. 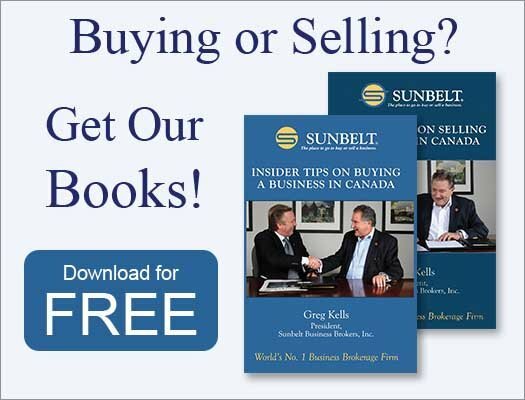 Sunbelt Business Brokers is the world's largest and most successful network of business brokers. We have a network of offices in Canada with existing businesses for sale in all sizes and locations. You can check our website for information about our services and listings. But that's not what we want to talk about. 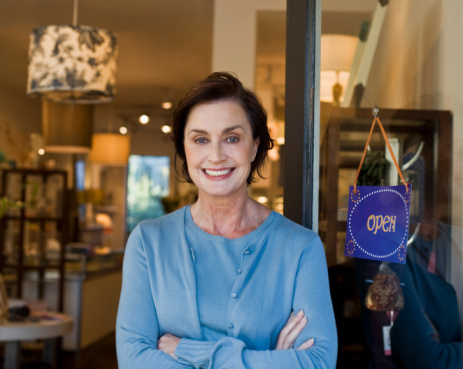 We want to talk about you and the issues you may be facing as you consider buying or selling a business in Canada. We understand that the decisions you make going forward will be among the most important you'll ever make. Many of our brokers have themselves been successful business owners across a variety of industries. Like me, they welcome the opportunity to share their experience and expertise about the real world of small business.